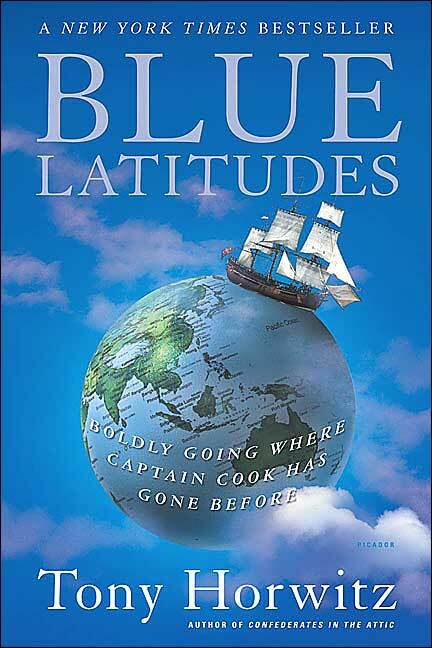 Here’s what we’re reading at the moment: a travelogue called Blue Latitudes: Boldly going Where Captain Cook Has Gone Before. The author, Tony Horowitz, follows in the footsteps, or rather the wake, of 18th-century explorer Capt. James Cook, whose voyages were pretty much responsible for taking “Thar be monsters” off the map and inserting some of the Pacific’s most popular locals: Tahiti, Hawaii, New Zealand, and Australia just to name a few. In Hawaii they had never seen then likes of a square-rigged bark and took Cook to be some sort of god. They also ended up cooking him, literally (oops — spoiler alert!) but we haven’t gotten to that part yet. For authenticity’s sake, the author even signed up as crew on the replica of the HMS Endeavour, Cook’s ship, to get a taste of life as an 18th-century seaman. Yarg. So far it’s been an entertaining and informative read. The author even has a Pulitzer Prize. We’re looking forward to working our way through this one. 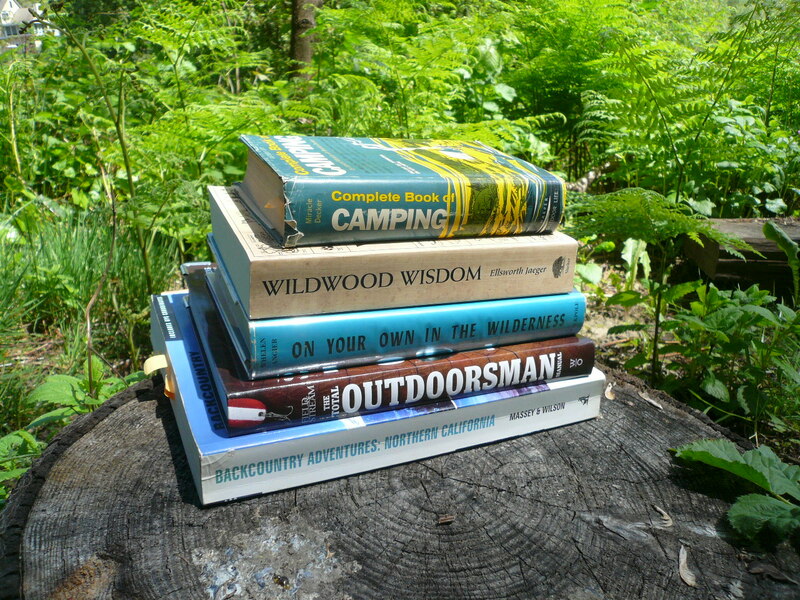 As you plan your summer trips, it’s always good to brush up on your outdoor skills. To that end, here are a few volumes for your consideration. Some are vintage and interesting for their presentation of skills from an earlier time. Some are recent and more easily accessible. They all make great reads.